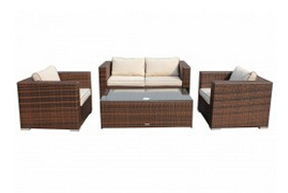 From the moment you first lay eyes on this gorgeous set you will be compelled to own it. 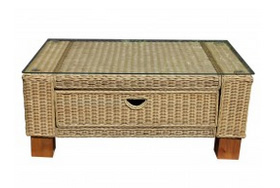 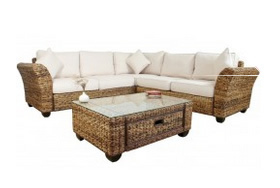 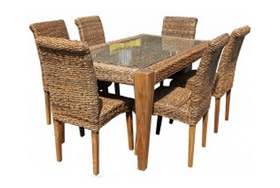 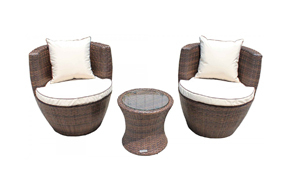 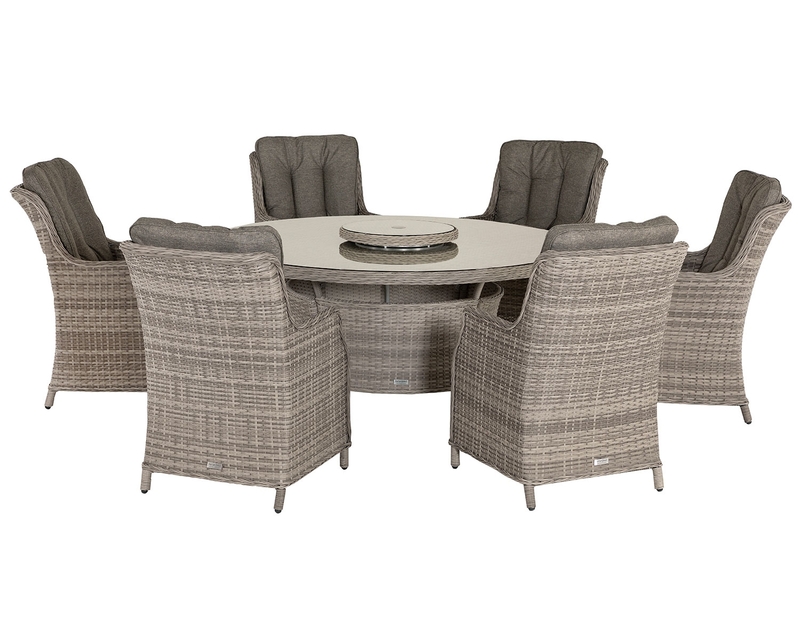 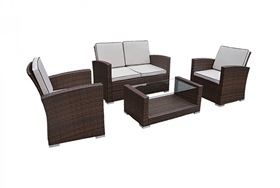 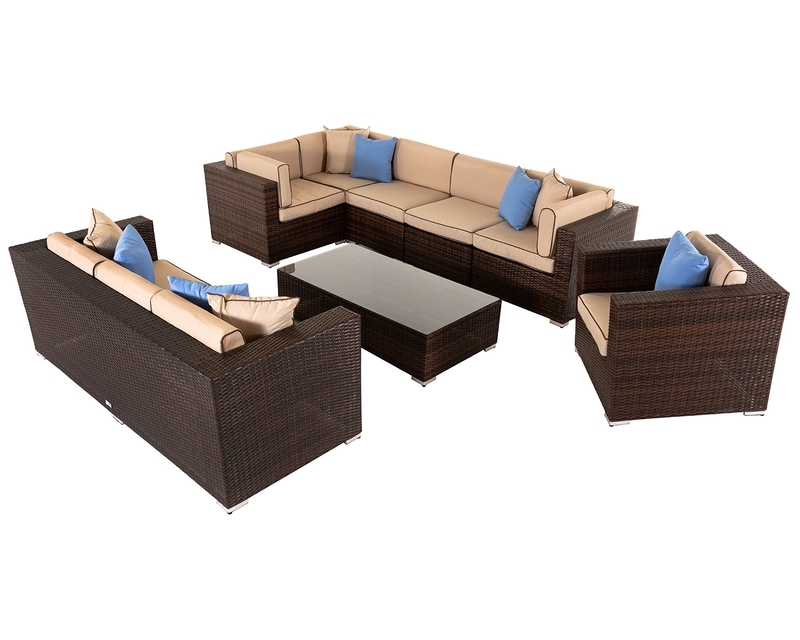 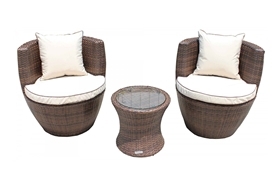 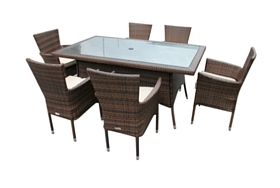 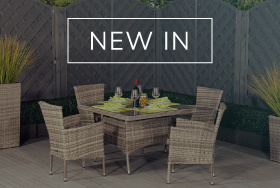 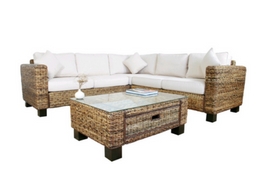 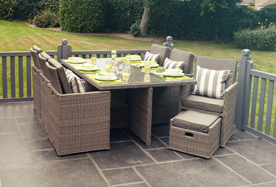 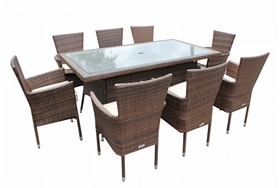 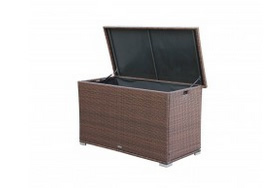 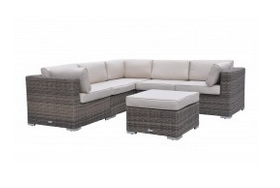 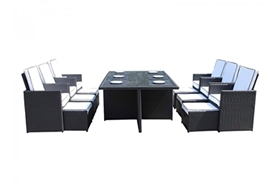 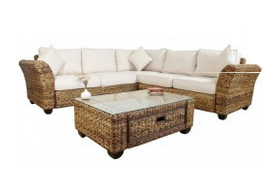 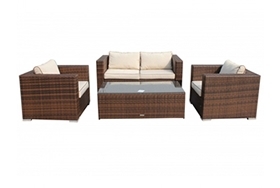 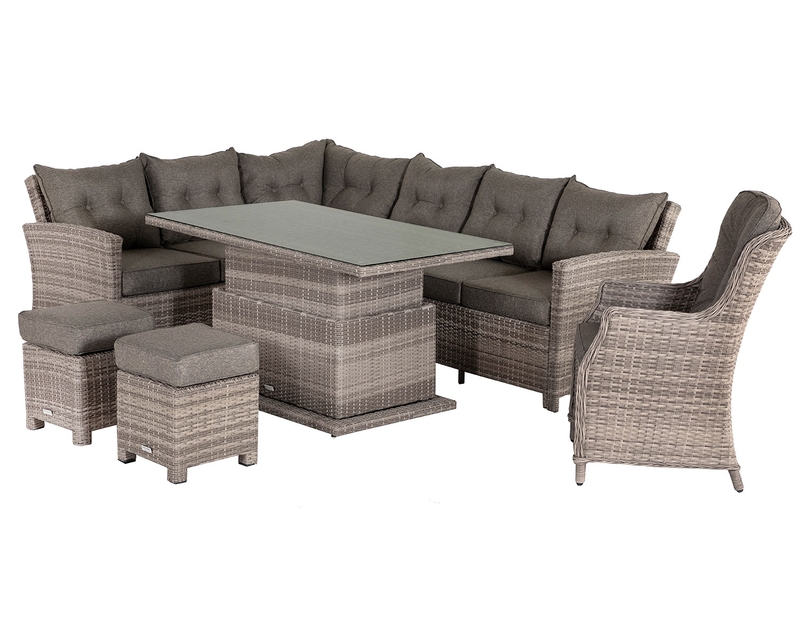 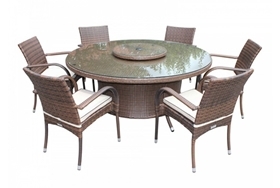 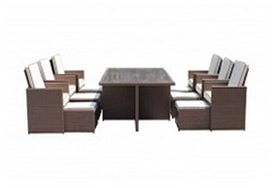 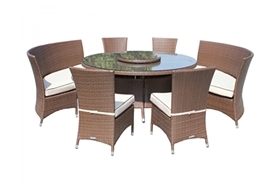 Thanks in part to its extremely unique rattan weave design that has an authentic and natural look, this set is the ideal solution for your outdoor summer dining needs. 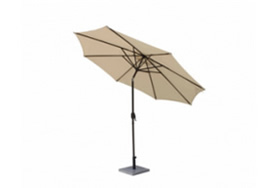 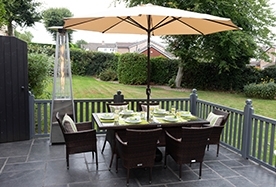 The sleek chocolate and cream colour scheme is sure to add a unique flair to your outdoor area and will stand out, making it the perfect centre piece for any garden. 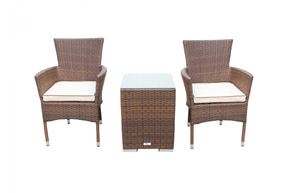 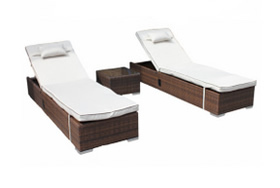 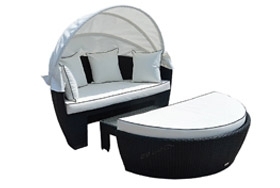 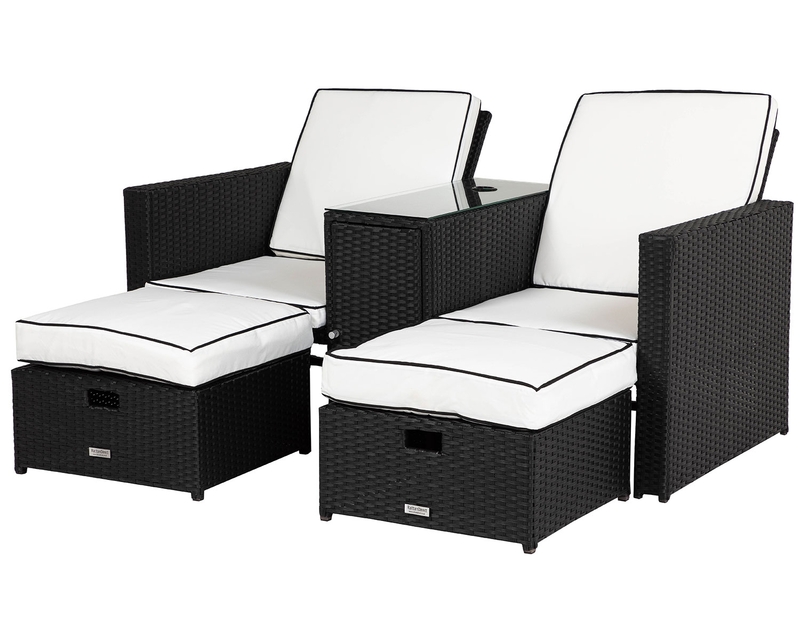 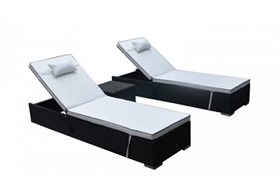 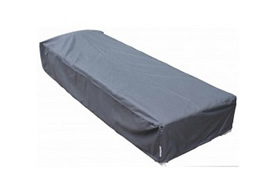 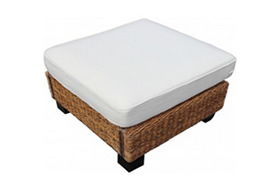 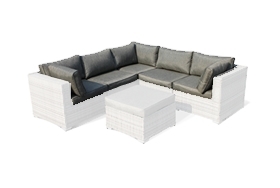 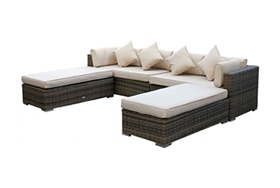 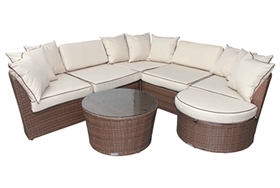 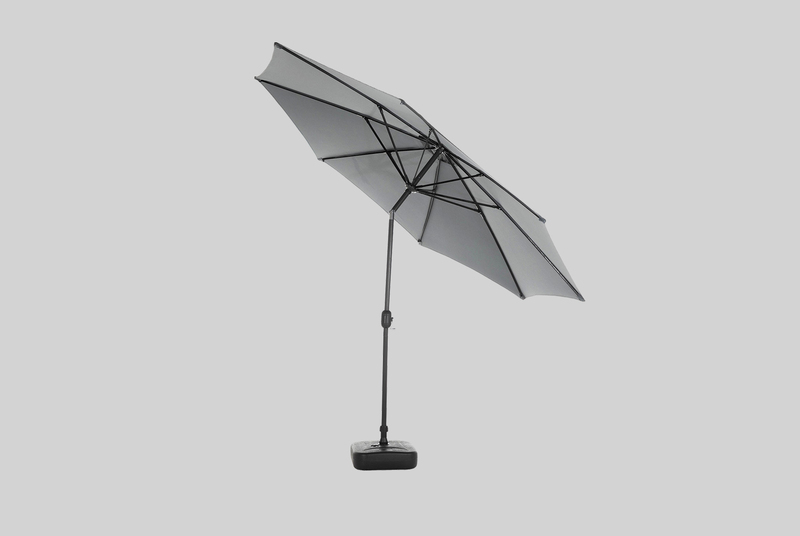 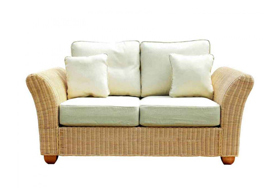 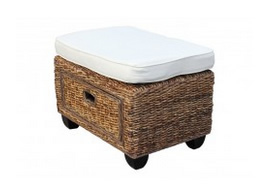 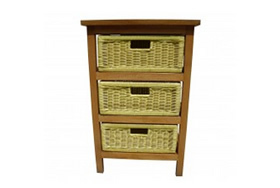 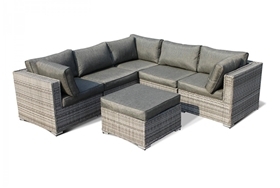 You needn’t worry about this stylish set becoming worn down as this set has been designed and manufactured by our in-house teams with sturdiness and stability in mind. 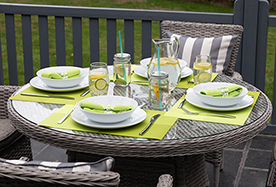 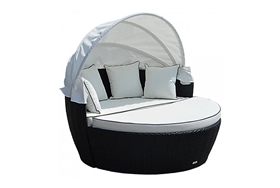 It has been made with a high-quality resin weave that is UV resistant and has anti-fade properties, meaning that the sun won’t bleach the rich colours of the set over a long period of time. 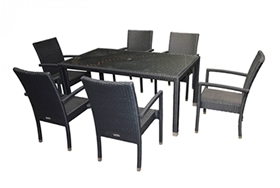 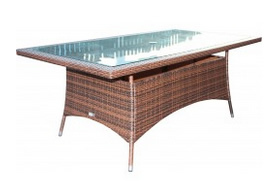 Similarly, this table and chairs have aluminium framing that is covered in a powder coating which is resistant to rust build-up, thus keeping the set stable in the long term. 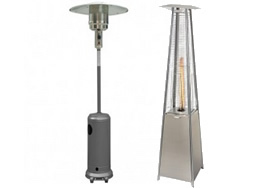 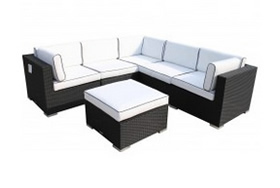 When purchasing this set you can be assured that any issues with the set, should they arise, will be dealt with very swiftly as a 5-year structural warranty comes included free-of-charge. 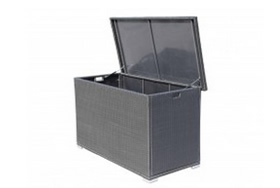 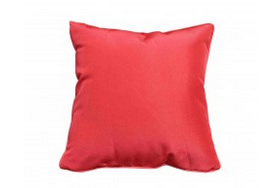 You can also enjoy delivery to any UK address quickly and reliably.